I recently had the amazing experience of recording an album with Wet Ink at EMPAC (Experimental Media and Performing Arts Center) in Troy, NY. We had a weeklong residency with round-the-clock access to EMPAC’s amazing facilities. 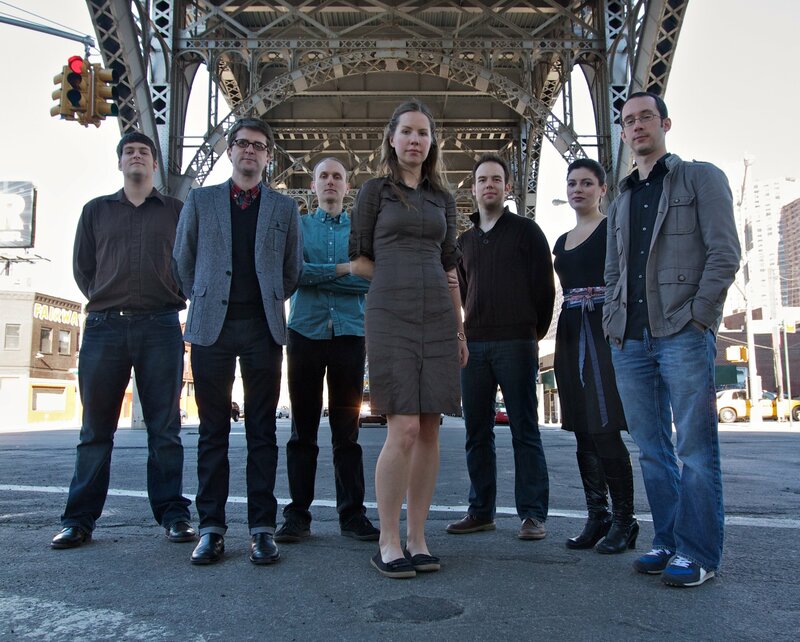 We recorded recent works for our touring septet by Sam Pluta, Eric Wubbels, Alex Mincek, Rick Burkhardt, and George Lewis, plus Kate Soper did an audio and video recording of her duo, “The Words Themselves Mean Only What They Say” with flutist Erin Lesser. The experience of recording in the world-class facilities at EMPAC were matched only by the incredible hospitality of the EMPAC engineers and staff, we are all very grateful for the opportunity! Look for the album on Carrier Records during the 2012-13 concert season.